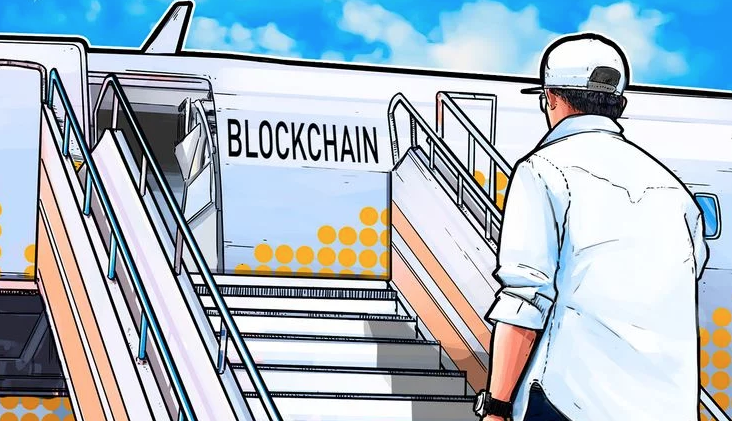 This news comes several months after it was reported that Byrne issued a letter to shareholders explaining that he sold 10% of his stock holdings, roughly equalling $20 million, in an apparent effort to reinvest in blockchain projects. Byrne revealed that he will be investing a majority of the proceeds alongside Overstock and the firm’s blockchain venture capital firm, Medici Ventures, despite the latter firm burning cash since launching in 2014. According to Overstock’s filings, Medici lost $39 million in the first three quarters of the year, and roughly $22 million last year. Medici’s most notable investment to date has been tZero, a blockchain platform for capital markets, which currently boasts a $1.5 billion implied valuation, a significant monthly burn rate and no token. Medici’s most recent investment was in the $6 million Series A fundraising round of Minds, Inc., a decentralized, cryptocurrency-driven social network. Despite the jump to $20.93 on Friday, Overstock shares are still down over 67% this year, leaving the online retailer with a $664 million market cap.